Brownish color with light orange reflections, Kopke Harvest 2005 seduces with its sophisticated aromas of raisins, nuts, dried fruit and light spice notes. 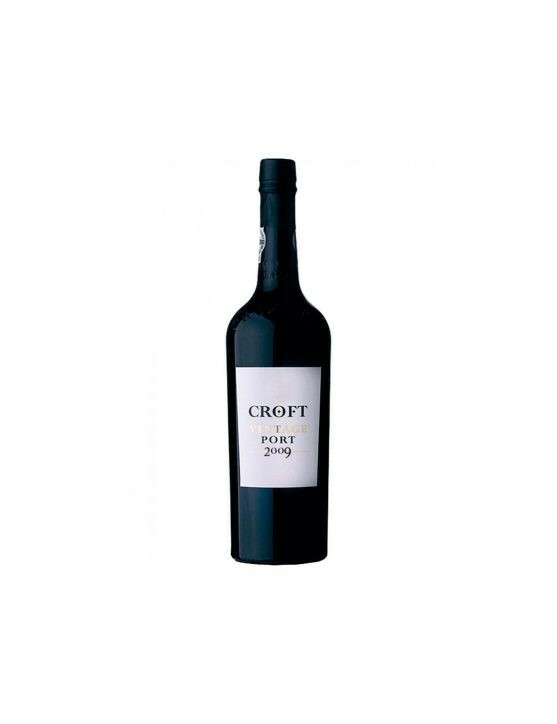 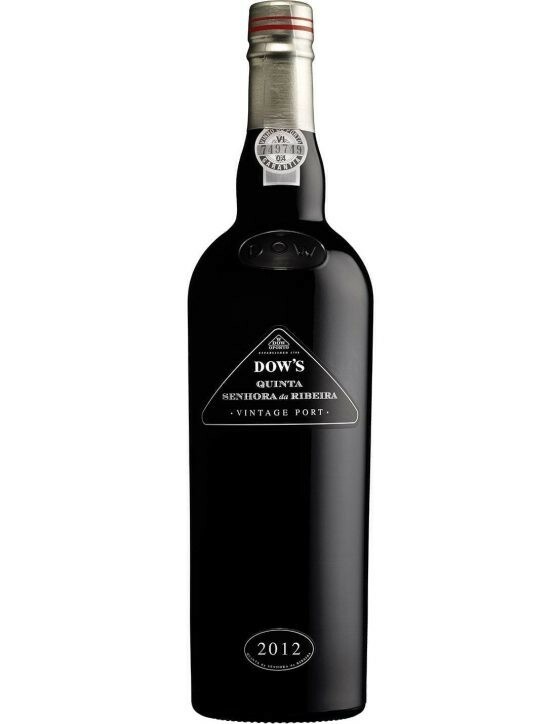 On the palate you can feel the complexity of flavors like candied fruit and raisins. 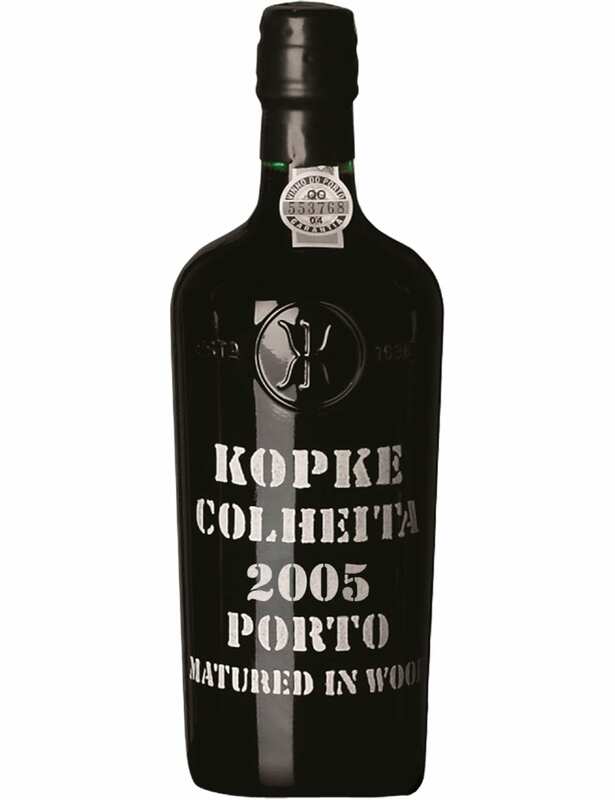 Combine your Kopke Harvest 2005 with caramel desserts, dried fruit or slightly intense cheese to be able to experience all its magnificence.